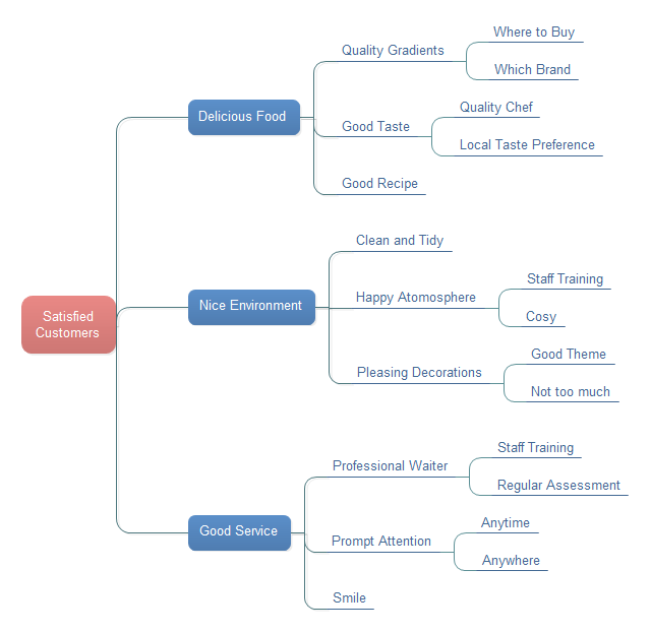 Description: A free customizable satisfied customers tree chart template is provided to download and print. Quickly get a head-start when creating your own tree chart. See how a tree chart helps in organizing ideas. Free download tree chart graphic organizer templates at Edraw Template Gallery. Explore suitable templates and customize them in your own style.